My lease company offer me $18,100 for 25 years, I only get around $550.00 not even $600.00. If you do the math it will be 150,000 for 25 years, not include the taxes on the property. Oh the scheme is you might lose the lease because they are discounting some towers. 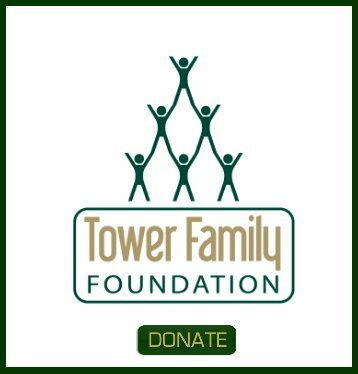 I did some research and found out there are only 3 towers in my areas which is about 50 miles apart. What is the going rate to lease a tower in Colleton County, SC? 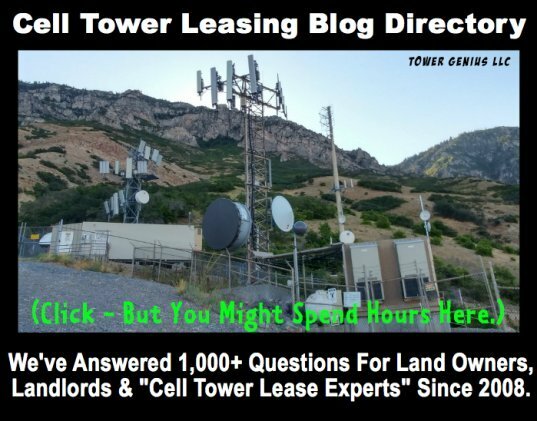 Who is the tower company or cellular carrier that is the tenant? I would love to know the name of the company that provided you with such a generous offer. 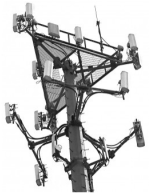 We are very familiar with cell tower lease rates in SC., but we have a lot of questions.